We are please to report that the judging of the 12th annual Internet Advertising Competition Awards is now complete and we will begin tabulating the results. Winners of the 12th annual IAC Awards will be announced to the participants on Monday, March 31st. The public announcement will be Thursday, April 3rd on the IAC website. The Web Marketing Association wishes to thank the dedicated individuals who served as expert judges for this award competition. Their time and talent make the IAC Awards the standard for online advertising recognition programs world-wide. The Web Marketing Association is pleased to announce the call for entries for its 18thannual international WebAward competition. The WebAwards are the standards-defining competition that sets industry benchmarks based on the seven criteria of a successful Web site. It recognizes the individual and team achievements of Web professionals all over the world who create and maintain outstanding Web sites. The deadline for entry for the 2014 WebAwards is May 30, 2014. · The competition’s highest honor, the 2014 WebAward “Best of Show,” will be given to the one site that the judges believe represents the pinnacle of outstanding achievement in Web development. Last year’s Best of Show winner was BETC Parisfor their exceptional work on Peugeot RCZ Test Driver. The site was also recognized as Best Automobile Website. · The Web Marketing Association will also recognize the interactive agency winning the most awards in the competition with the “Top Interactive Agency” WebAward. For the second time, the Top Agency award was awarded to Risdall Marketing Group taking home 37 WebAwards. · Interactive and advertising agencies that win a 2014 WebAward will automatically be included in the Award Winning Agency Database with a free premium listing. Each year, many agencies and some corporations win multiple awards and deserve additional recognition. This year, we will recognize each organization that wins 6 or more WebAwards with an Outstanding Interactive Developer trophy. In 2013, there were 19 agencies recognized with this prestigious award. Websites are judged on seven criteria, including design, innovation, content, technology, interactivity, copy writing and ease of use and receive a numeric score. Each WebAwardentry is judged against other entries in its industry category and then against an overall standard of excellence. Entrants also benefit from receiving valuable feedback from the WebAwards professional judging panel on their Web site development efforts. 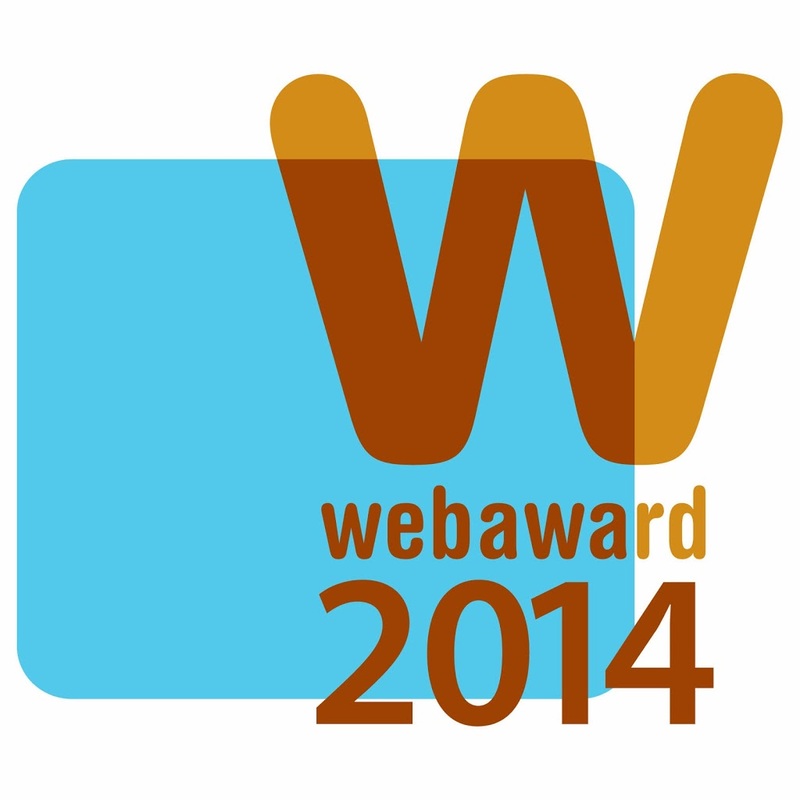 Judging for the 2014 WebAwards will take place in June through August and winners will be announced in September. Judges will consist of a select group of Internet professionals who have direct experience designing and managing Web sites,–includingmembers of the media, interactive creative directors, site designers, content providers and webmasters – with an in-depth understanding of the current state-of-the-art in Web site development and technology. Past judges have included top executives from leading organizations such as Universal McCann, SapientNitro, T Rowe Price, Bridge Worldwide, Disney, Euro RSCG, Boeing, Huge, ING Direct, VML, Facebook, J. Walter Thompson, Gartner, Possible Worldwide, YUM!, Cuker Interactive, PayPal, Razorfish, Munich Re, Refinery, Ernst & Young, Magellan Health Service, R/GA, Family Cookbook Project, Saatchi & Saatchi, SAP, Starwood Hotel, and Website Magazine. The 2014 WebAwards are sponsored by the following leading organizations: Burst Media, EContent Magazine, ExactTarget, ad:tech conferences, Webmaster Radio, and Website Magazine. The Web Marketing Association thanks these companies for their commitment to the entire online marketing community. To enter the 18th annual WebAward Competition for Website Development, please visit our website and create a nominator account. Enter to Win Free Platinum Conference Pass to Clickz Live New York! This month, you can enter to win a free pass to Clickz Live, formally SES Conferences, March 31st to April 3rd 2014 from the Web Marketing Association. This is the global conference designed by digital marketers for digital marketers. The Platinum Conference Pass to Clickz Live New York is valued at $2,195. ClickZ Live is the evolution of SES Conference & Expo. SES established itself as a leading conference for digital marketers and now takes on the identity of the industry’s premier digital marketing publication: ClickZ.com. The natural transition reflects the ever-evolving changes taking place in the digital marketing industry. UPDATE: Congratulations to Daniele Federico, social media manager at FarWeb for winning our ClickZ Live drawing!